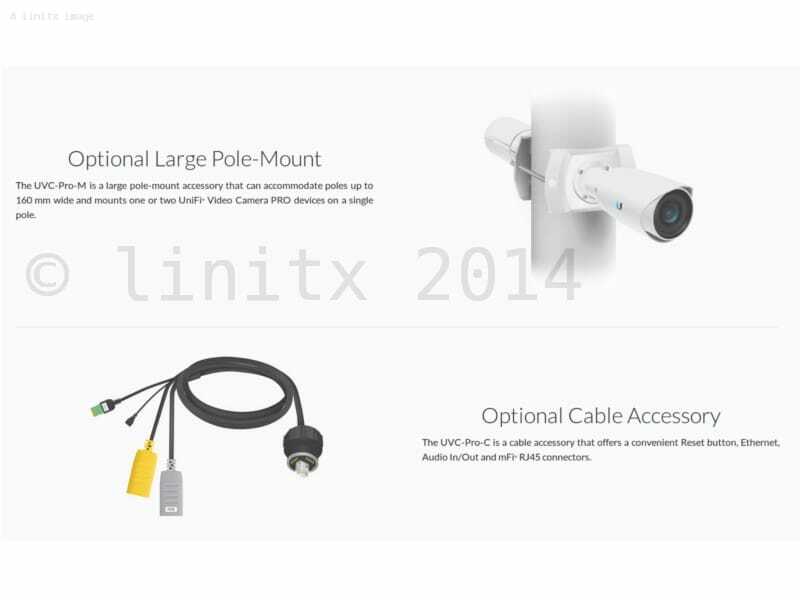 The UniFi Video Camera PRO is part of the UniFi Video surveillance management system. 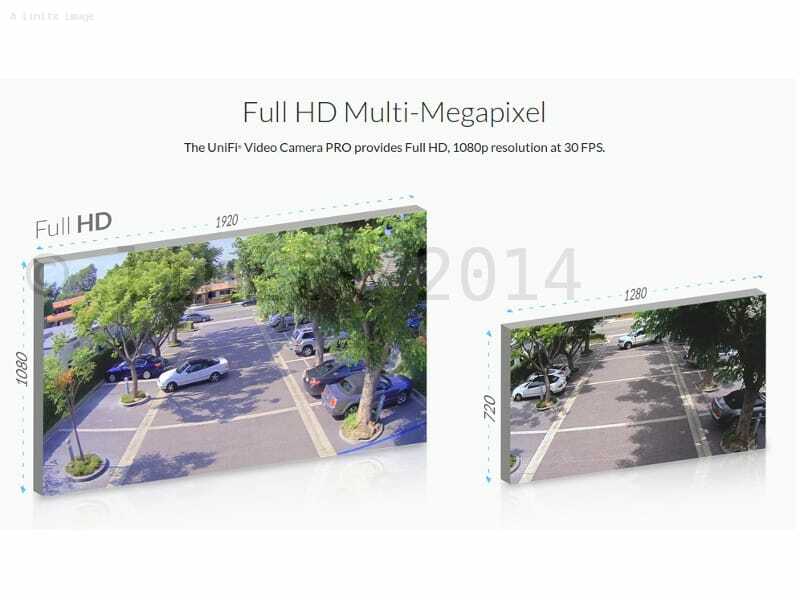 It records Full HD, 1080p video, day or night, indoors or outdoors. 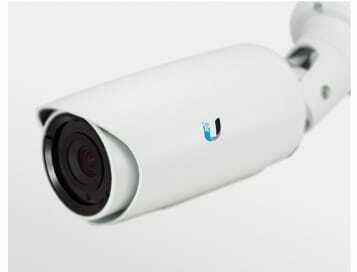 Full HD Multi-Megapixel The UniFi Video Camera PRO provides Full HD, 1080p resolution at 30 FPS. 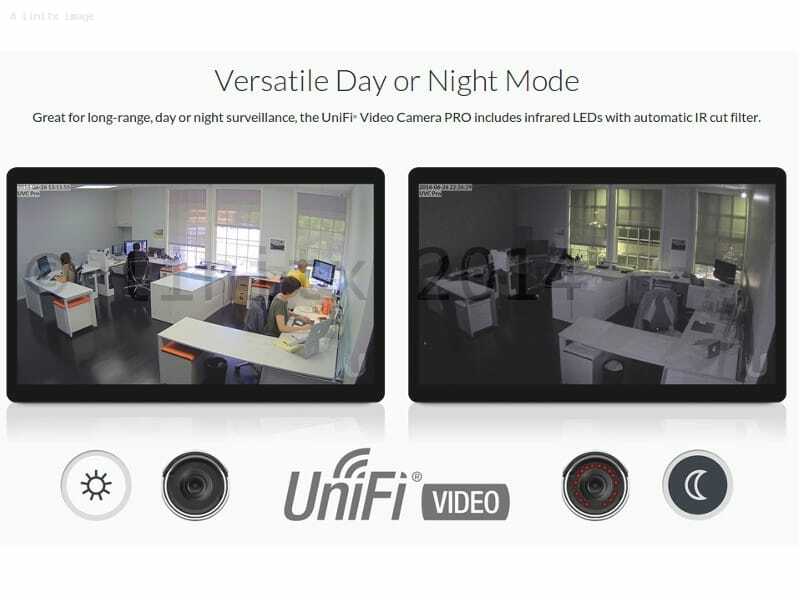 Versatile Day or Night Mode Great for long-range, day or night surveillance, the UniFi® Video Camera PRO includes infrared LEDs with automatic IR cut filter. 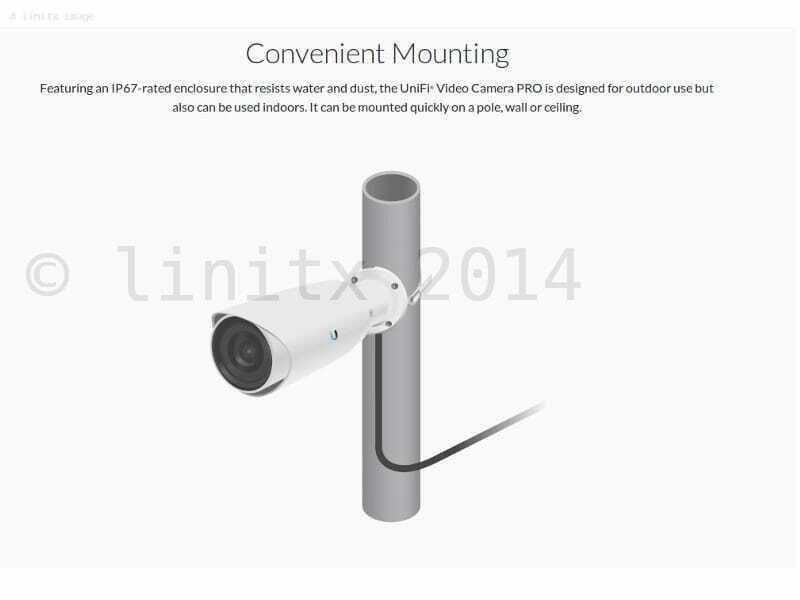 Convenient Mounting Featuring an IP67-rated enclosure that resists water and dust, the UniFi Video Camera PRO is designed for outdoor use but also can be used indoors. 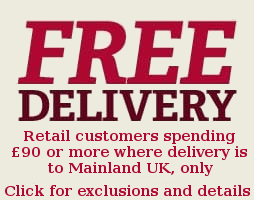 It can be mounted quickly on a pole, wall or ceiling. 3x Motorized Optical Zoom The UniFi Video Camera PRO features a motorized, 3x optical zoom for clear, up-close video without the distortion of digital zoom.